WildflowerMom, Author at How Do You Do It? 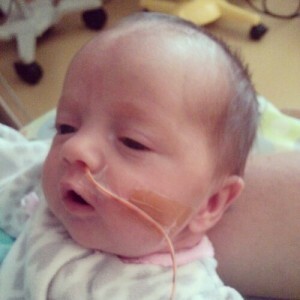 I was going through old photos from when the kids were in the NICU recently and my arm started to hurt. It’s a weird thing my body does when I’m really stressed. The muscles in my back tighten and pinch a nerve that runs through my arm. Having babies in the NICU was a very stressful time, but I was surprised that just looking at pictures brought on such a physical reaction. When the kids got their two month shots at the doctor’s office I cried more than they did. I told Jason that I was having NICU flashbacks. I didn’t even know what I meant exactly. I had seen them get blood drawn all the time, a couple shots was really no big deal. Jason didn’t laugh or say I was being silly, he said, “I can understand”, and that is why he is the best husband ever. 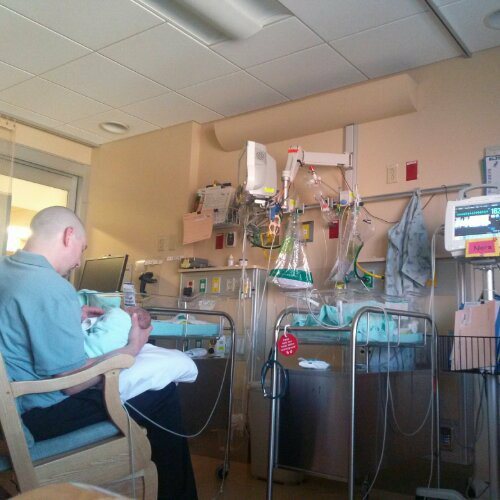 As it turns out, NICU-related post-traumatic stress is a real thing. I remember the day I read about this topic in a book about preemies the hospital gave us. It said it was normal to not want to talk to your loved ones about everything while going through it. I was so relieved. I hadn’t understood my reaction to the experience at all. I had become super private and a little withdrawn. I was jumpy and so tired all the time even though I was getting sleep. Granted I was recovering from surgery too, but still. It was so freeing to read those lines and realize that what I was feeling was normal and was ok. I don’t think either of us has actual post-traumatic stress, but it was still a very stressful experience to go through. I’m feeling myself again now and more able to share about the experience, but at the time going through it, it was just too much. One of our nurses put it very well, she said, “you are still processing your emotions about all this, you can’t process other people’s too.” It made so much sense to me. I was having a medical emergency and my two children were having medical emergencies, it was the most difficult thing I have ever been through. And I just couldn’t talk about it much at the time. I found that true friends understood that and were there waiting for me when I was ready. I’m so grateful to have such wonderful people in my life. Nora and Oliver are doing very well despite being born at 31 weeks. 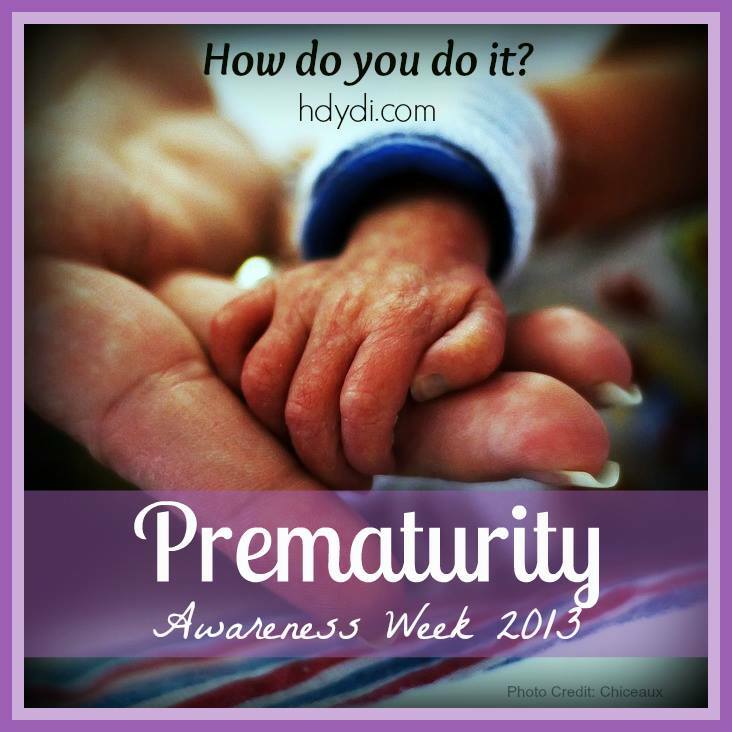 Preemies often have vision loss, hearing loss and developmental delays. So far their optic nerves are developing appropriately. They passed their first hearing test with flying colors and we can tell from their behavior that they hear well. Their first development screening will be in February, but so far everything is great. They are holding their heads up, pushing themselves up on their arms during tummy time, responding to our voices and faces, even supporting their weight on with their legs – all developmentally appropriate. We are doing really well and for the most part I think I handled the experience well. It is much easier to share about it now that Nora and Oliver are at home growing big and strong. They may have lasting impacts from being born so early, but I know that we can face anything that comes our way after getting through the NICU. I intend to write more about conditions they had in the NICU and their development in the future. There are some things I’m still having a hard time sharing about, but writing this post really helped. WildflowerMom is the proud mama of boy/girl twins Oliver and Nora. 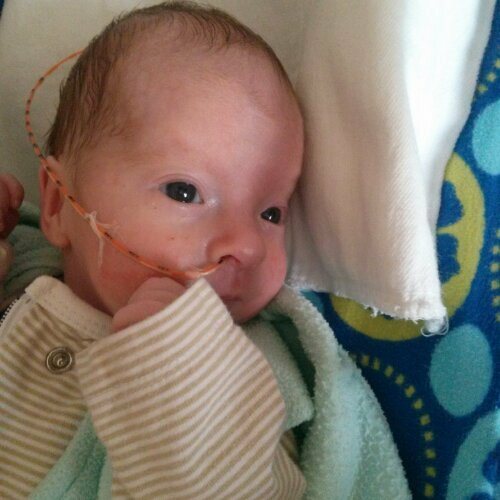 Born in June of this year at 31 weeks, they spent about six weeks in the NICU.